This month, preschoolers will become the latest group of Americans to feel the strain of the sequester, the automatic $1 trillion in budget cuts that were allowed to go into effect early this year. 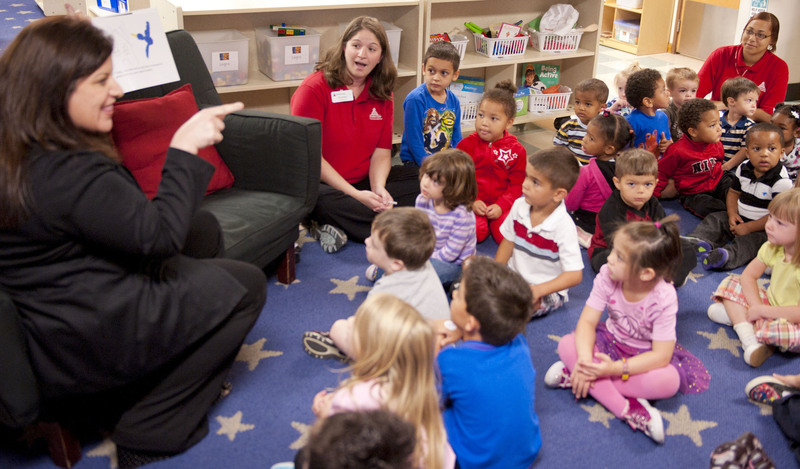 The National Head Start Association, which provides educational and social services to over 1 million children in low-income families nationwide, lost about $400 million of its $8 billion budget to the sequester. As a result, 51,299 fewer preschool-aged children will be able to access Head Start programs this year, and 5,966 toddlers will be denied the Head Start-sponsored childcare they had previously received. Local schools have tried to get creative, crafting elaborate fundraisers and cutting administrative costs, in order to avoid eliminating spots for children in need. Still, as USA Today reports, various Head Start programs have had to resort to lotteries in order to distribute their reduced number of seats. This summer's airline furlough fiasco had been the most high-profile fallout from the sequester to date, but cuts to education have the potential to do much more longterm damage than a few days of delayed flights. The White House estimates that a total of 1.2 million children of different ages will experience cuts to their educational programs as a direct result of the sequester. Their figures also show that about 30,000 teachers will lose their jobs.